Google Inbox was a unique take on the ancient (by internet standards) email platform when it launched in October. However, users on Google Apps for Work accounts were left out of the initial roll out. That begins to change today. Google has opened an invitation program for company administrators already using Google Apps to get on Inbox. Starting next month, admins can email the company at inboxforwork@google.com to request access. 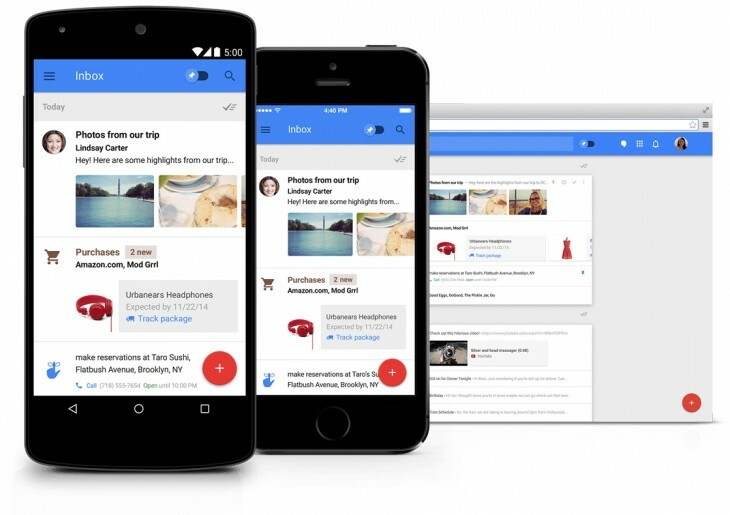 Google expects administrators to sign up to use Inbox as their primary form of email, and says candidate teams should be heavy mobile users. Additionally, it wants the first batch of teams to help it “build the new work Inbox,” suggesting there could be a customized version of Inbox for work emails in the future. The company says it will start with a small group of invites; it wants to work closely with early adopters, so not everyone is going to be accepted. Still, you can expect Inbox to become available for more companies over the coming months.